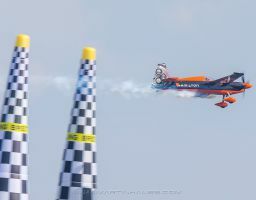 Nicolas Ivanoff established himself as a bonafide title contender with his victory in San Diego and podium-filled first half of the 2009 season. 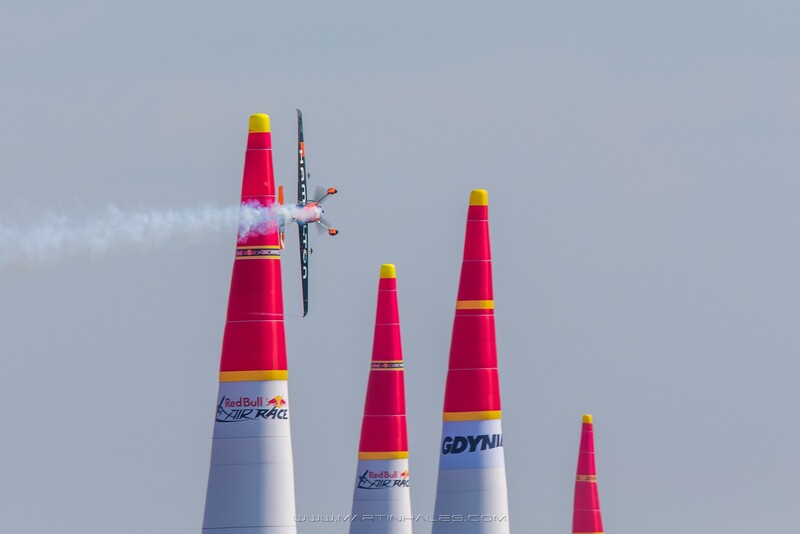 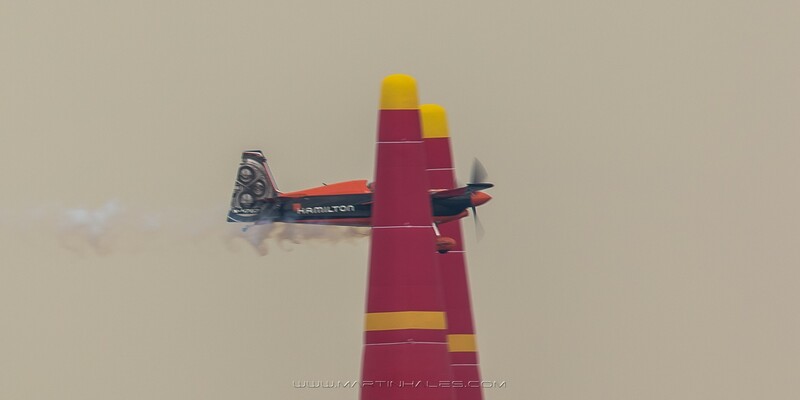 The elegant Frenchman’s skill flying through tight turns makes other pilots stop and watch. 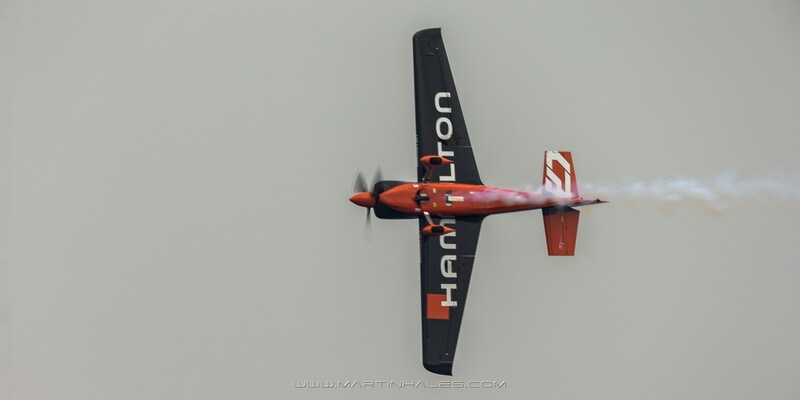 A Corsican with Russian and Greek heritage, Ivanoff is always a bit of a mystery. 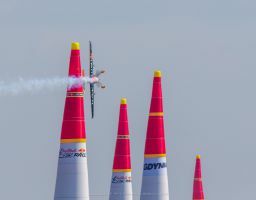 He might fly brilliantly in one race to end up on the podium but then he might struggle with penalties the next race and not even make it to the Top 8. 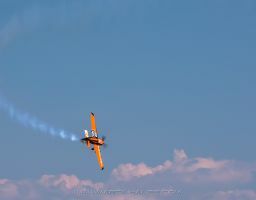 He takes an artistic approach to flying, comparing it to “painting in the sky”, and when things are going well his style of flying is a delight to watch. 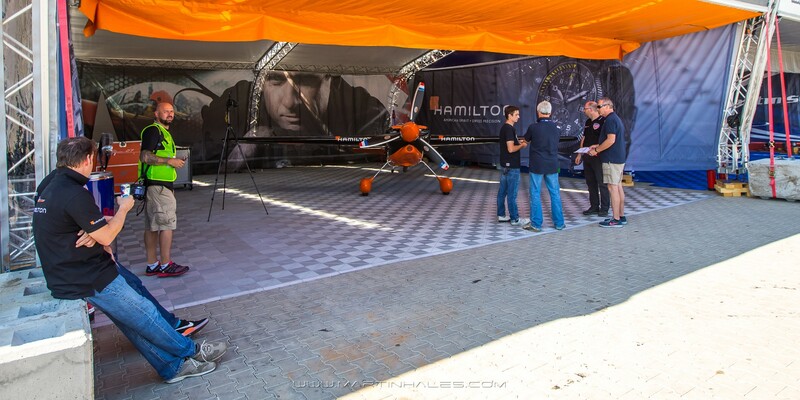 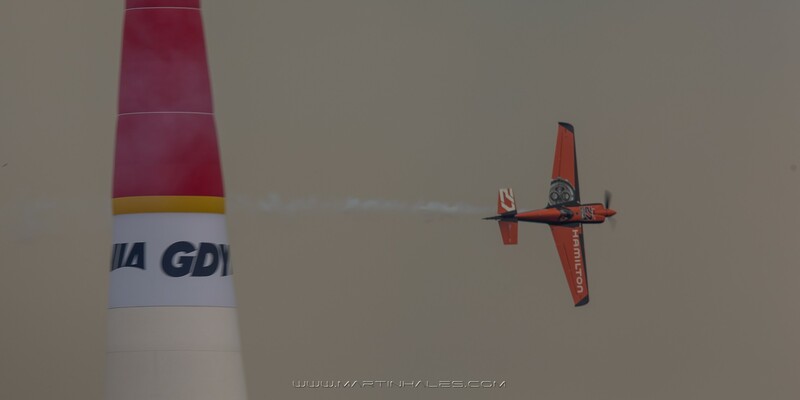 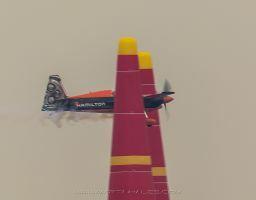 With the help of modifications, Ivanoff’s plane is often seen with new modifications as they team tries out improvements to assist with aerodynamics. 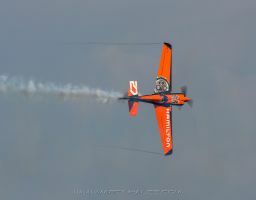 Fascinated by technology and minute detail, the Frenchman has an enviable mix of style and substance. 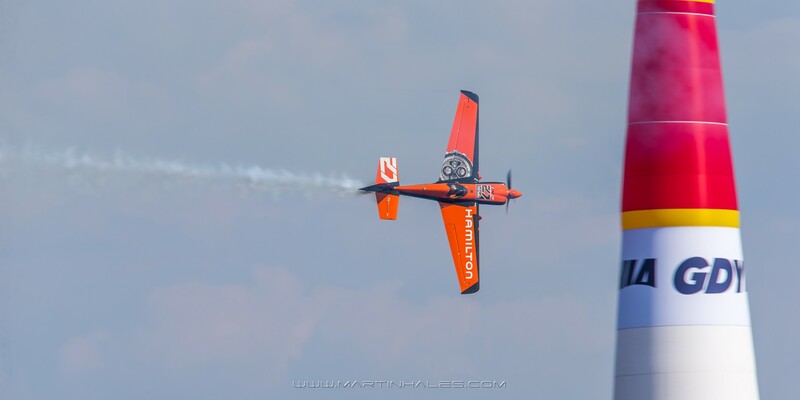 A keen interest in motor racing and great instinct on the track help Ivanoff to be the one to keep an eye on at every race. 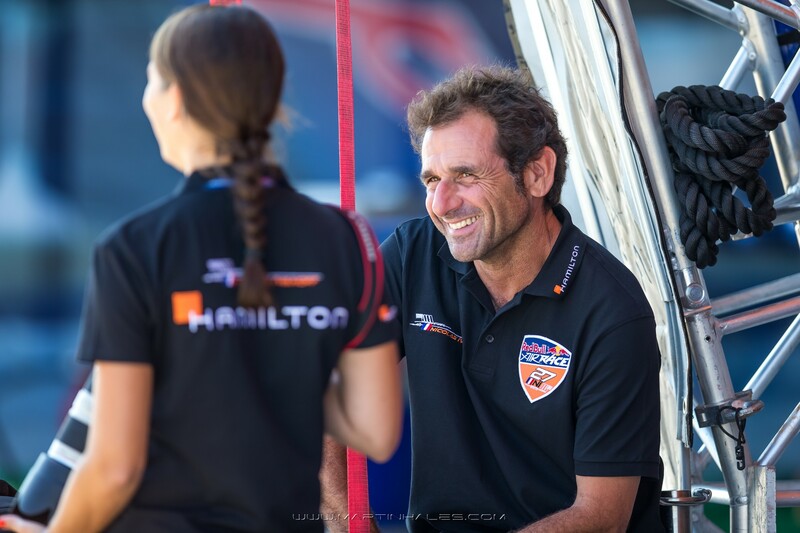 A quintessential Frenchman, Ivanoff is always the best-dressed pilot both in the cockpit and at the after-race parties. 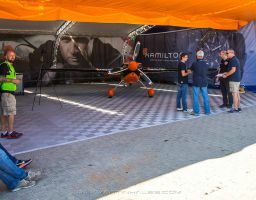 He invariably arrives wearing stylish scarves and smart pilot garb. 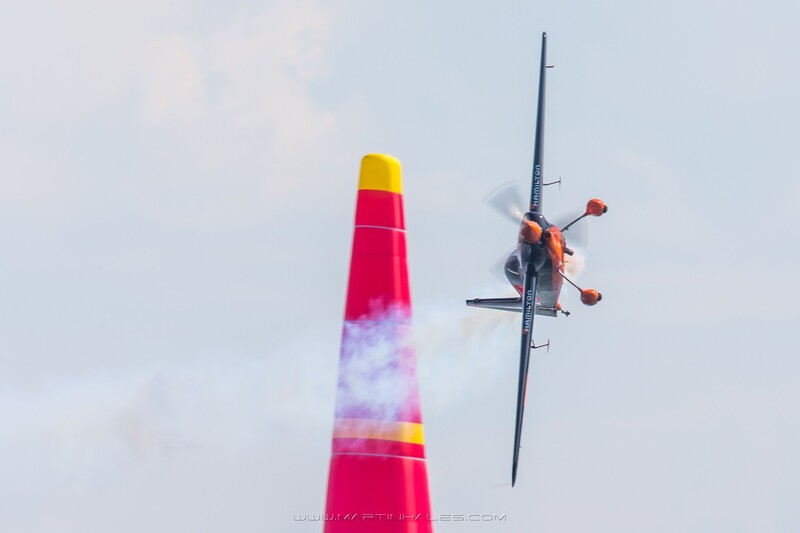 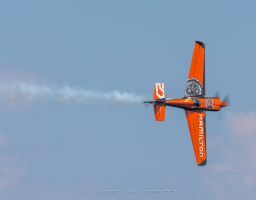 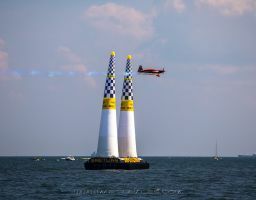 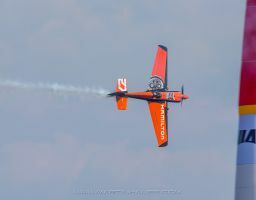 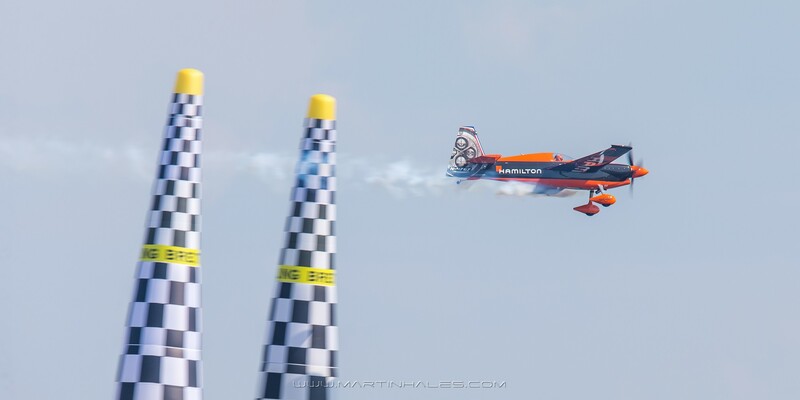 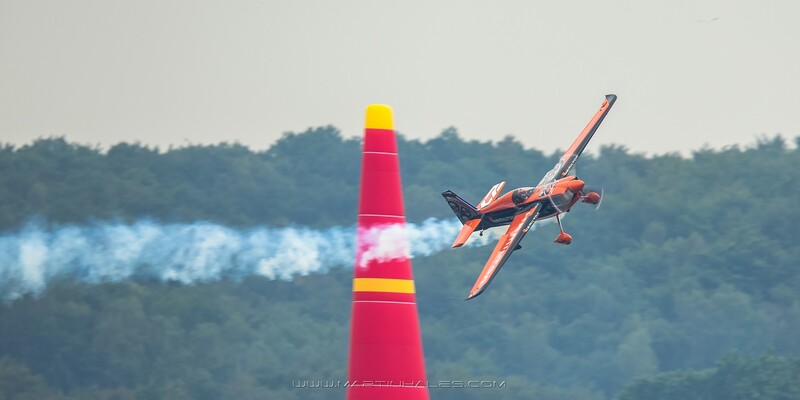 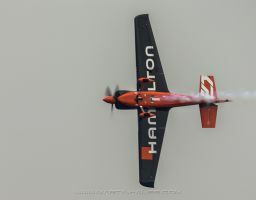 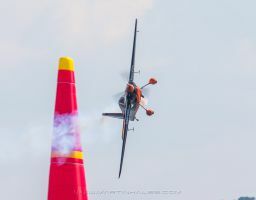 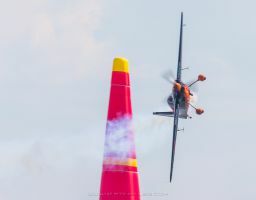 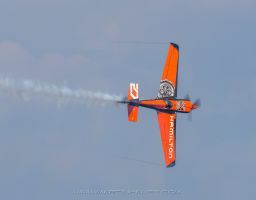 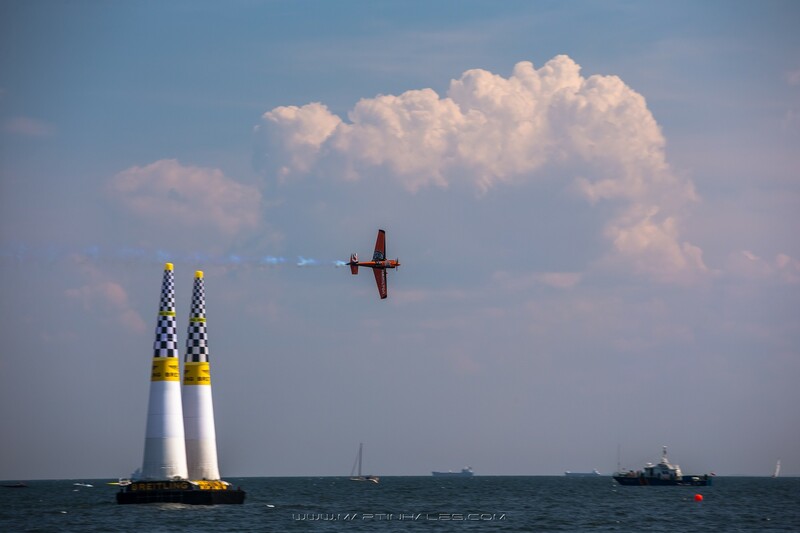 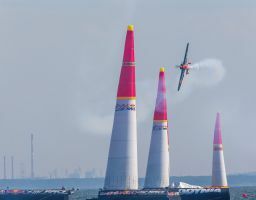 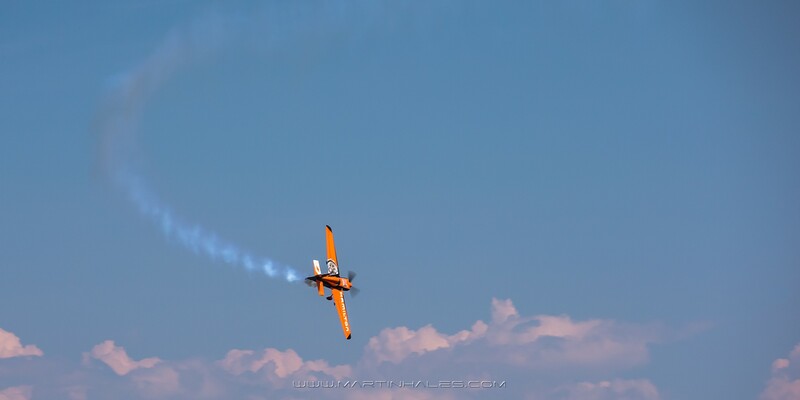 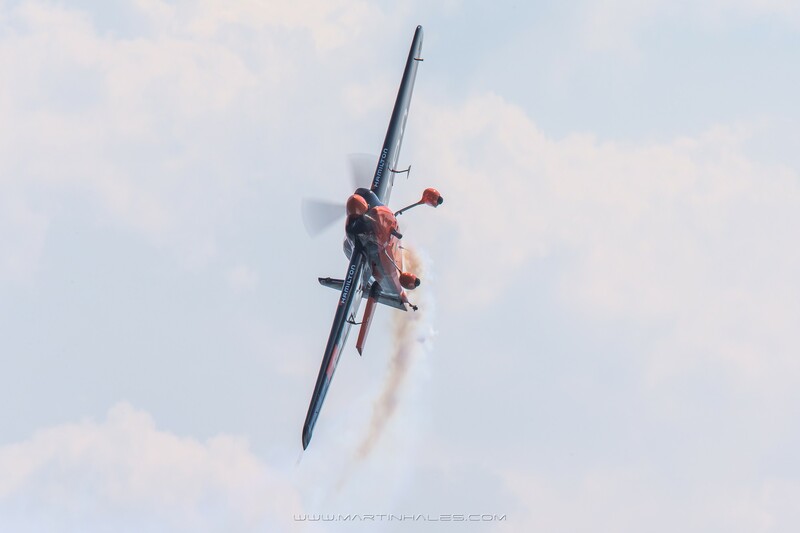 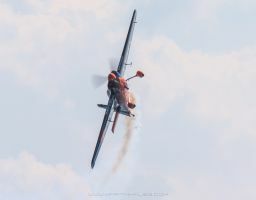 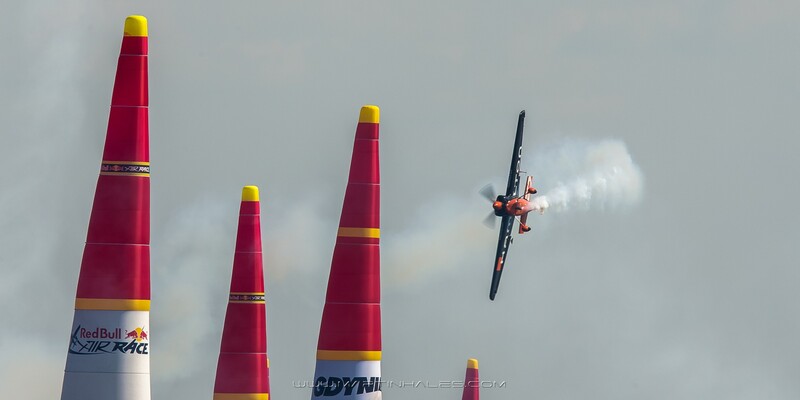 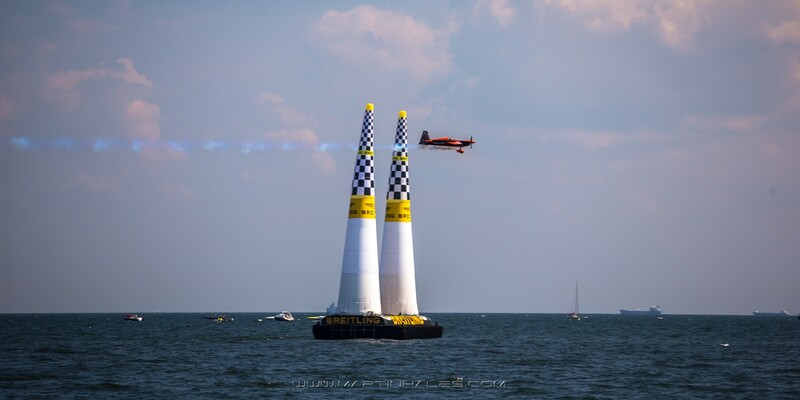 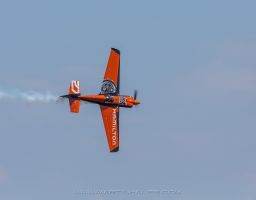 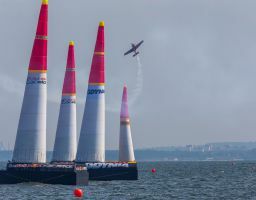 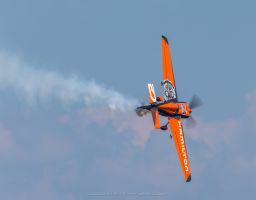 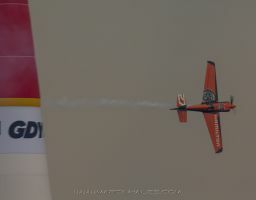 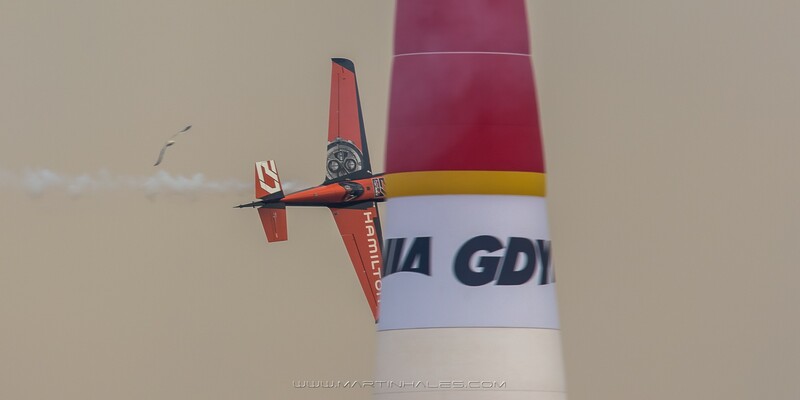 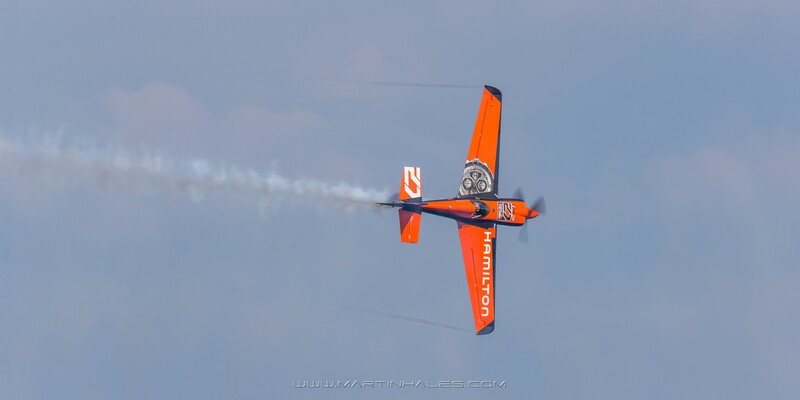 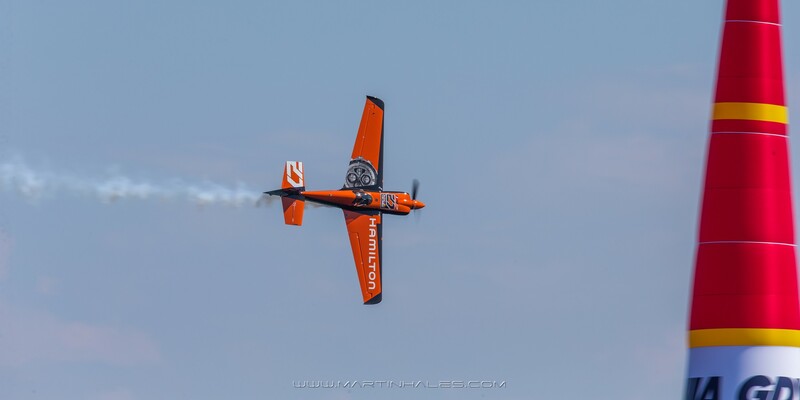 Ivanoff became an aerobatic pilot in 1990 after having spent most of his adult life as a flight instructor at Corsica’s famous ‘Corse Voltige’ flying school. 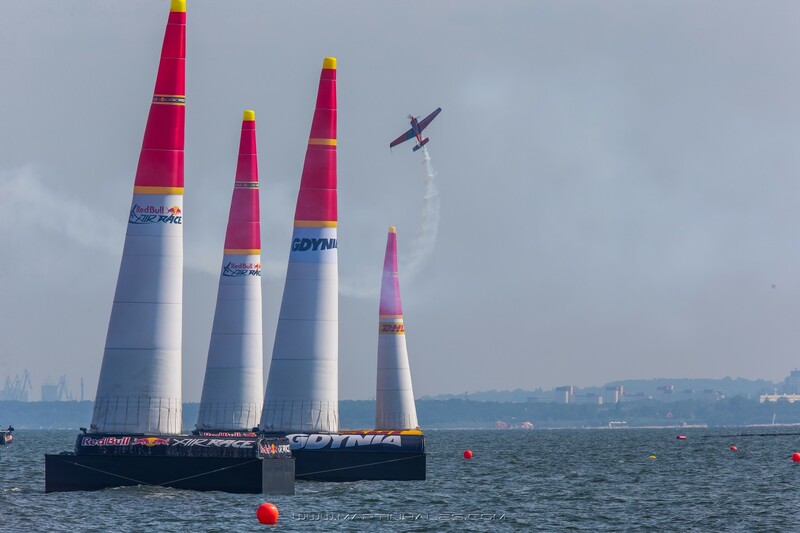 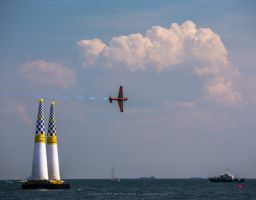 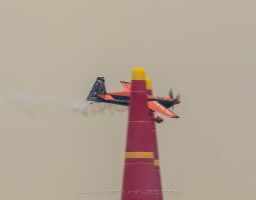 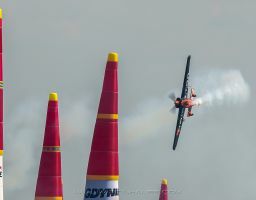 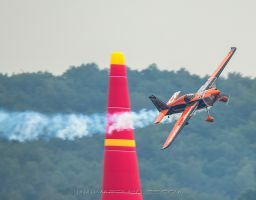 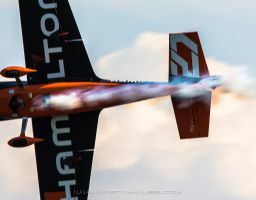 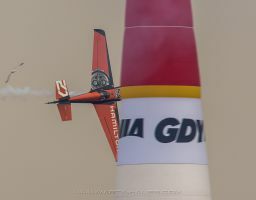 He joined the French Aerobatics Team seven years later and was a member of the French team that won the World Championships in Toulouse in 2000. 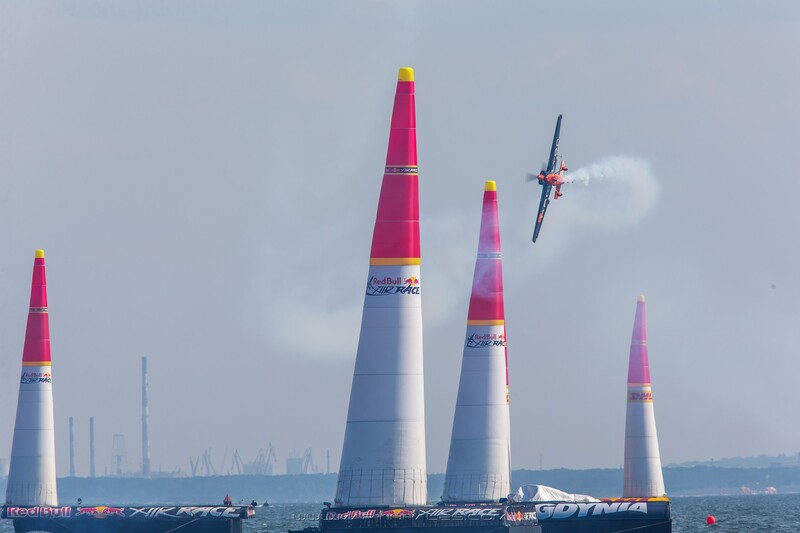 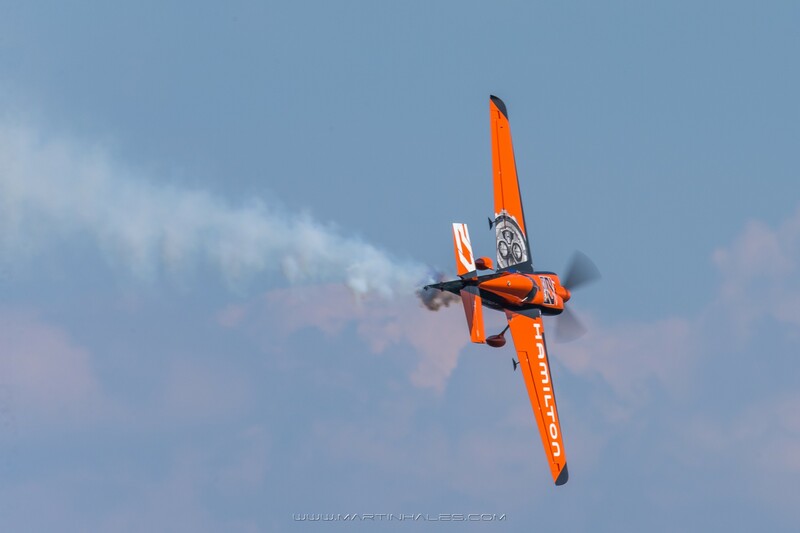 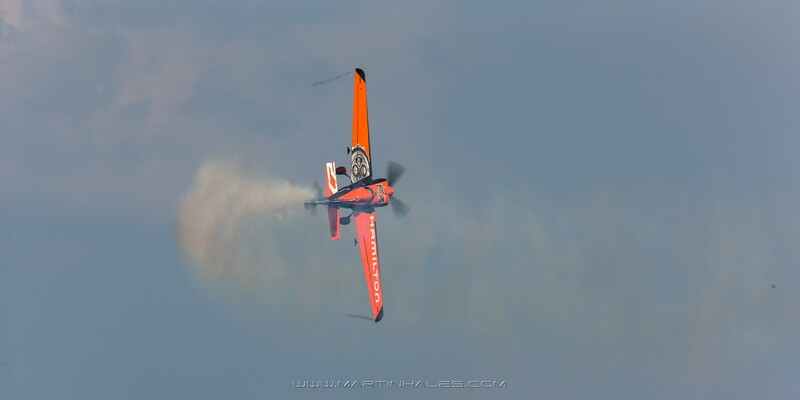 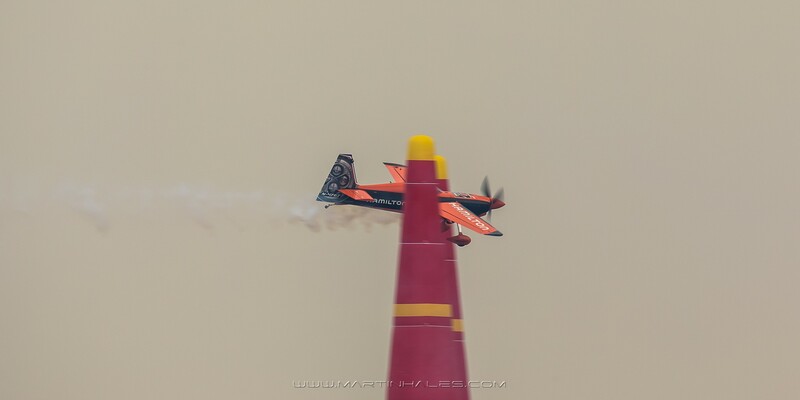 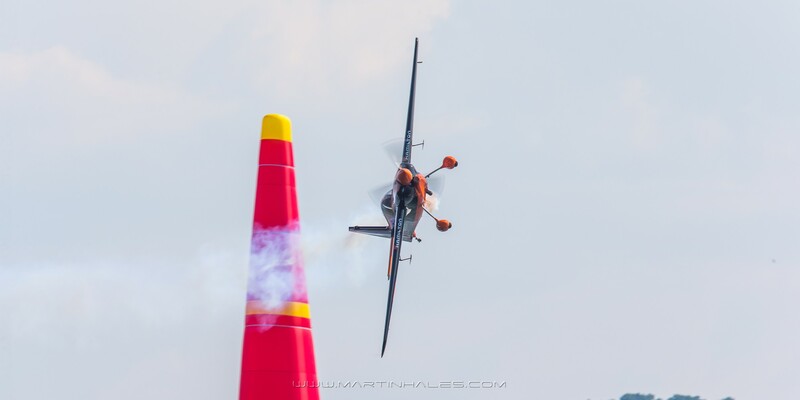 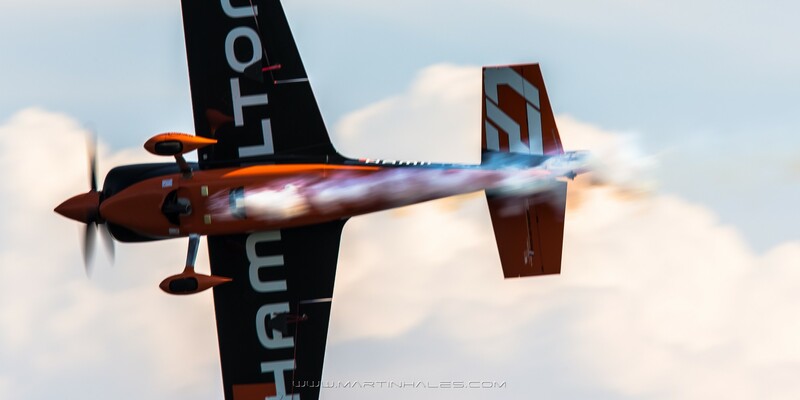 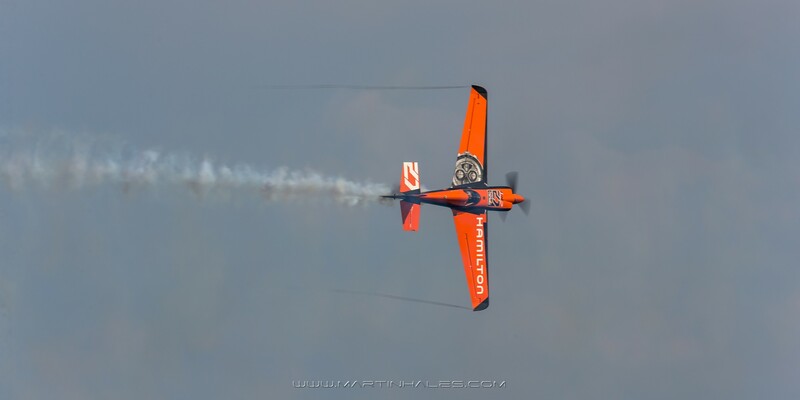 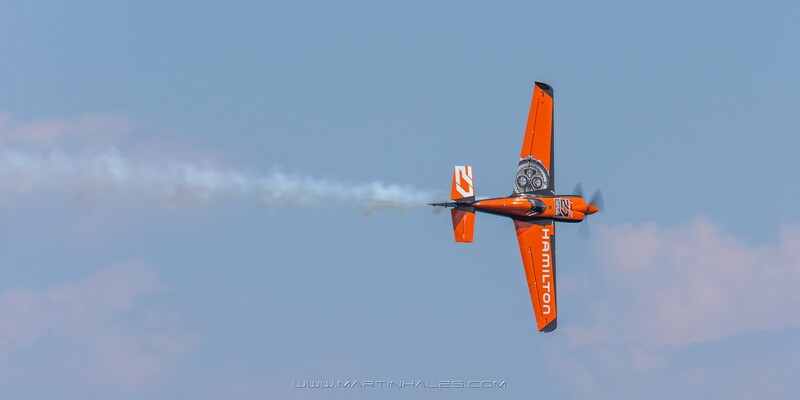 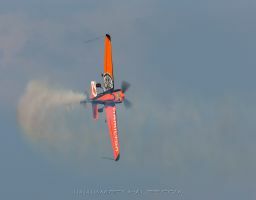 He took second place at the French Unlimited Aerobatics Championship in 2004.